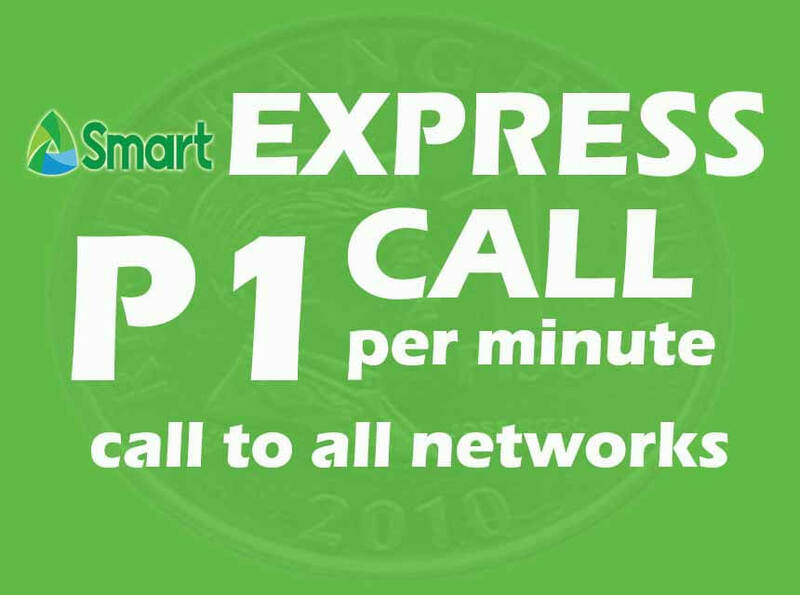 Smart to roll out another affordable offer to all their subscribers, the new Express Call 50 promo that gives you 1 peso per minute call to all networks valid for 3 days. You can now get in touch with all your friends and love ones without worrying much about interconnection call charges as soon as Smart network made this call rate available for all prepaid and postpaid users. Talk N Text (TNT) and Sun Cellular will also do the same to their all-net call rates by boosting the existing promo with 5 minutes call to all networks for only 5 pesos. You can register to Express Call 50 as an add-on to top Smart prepaid promo offers. This will serve as a booster to their feature-packed data, call and text promos. Registration mechanics via SMS or keyword is not yet available, we will keep you posted ones Smart provide more details about this promo. Almost the same with Globe, they also offer GOCALL50 with 3 days validity for only 50 pesos. With both telcos cheaper call rate offers, we can now always get in touch with friends, colleagues, classmates and family. Stay updated with Smart Express Call offers by following Smart’ s official social network pages (Facebook, Twitter and Instagram).